Dr. Suresh Kumar is a Senior Scientist, Borlaug Fellow, and Indo-US Research Fellow. He received his Ph.D. in Molecular Biology and Biotechnology (Plant Science) from Post Graduate School, Indian Agricultural Research Institute, New Delhi, in the year 2004. He is serving as Sr. 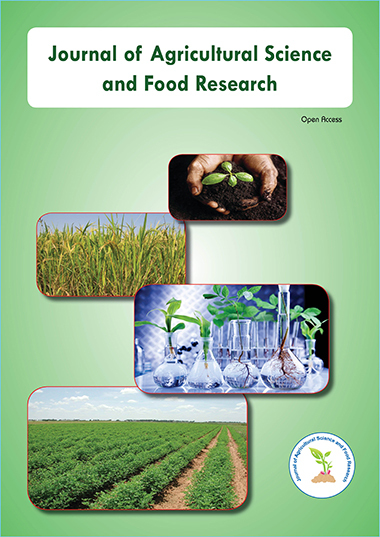 Scientist in the Indian Council of Agricultural Research (ICAR) at Indian Grassland and Fodder Research Institute, Jhansi, India. He is a Visiting Scientist and IUSSTF Fellow at Purdue University, West Lafayette, Indiana, USA. Dr. Kumar has been awarded prestigious Borlaug Fellowship jointly by the US Department of Agriculture, USA and ICAR, India, in the year 2008. Under this fellowship program, he visited University of Missouri, Columbia, Missouri, USA, and worked with Prof. Hari B. Krishnan. He was also awarded IUSSTF Research Fellowship by the Indo-US Science and Technology Forum in the year 2009. Under the Indo-US Research fellowship program, he visited Purdue University, West Lafayette, Indiana, USA. Dr. Kumar is also member of the editorial boards of the Journal of Microbial and Biochemical Technology, the Journal of Medicinal Plants Research, and reviewer for several prestigious journals including Transgenic Research, Plant Cell Tissue and Organ Culture, Acta Physiologiae Plantarum etc. Genetic manipulation of crop plants. Molecular Biology of Apomixis in Plant. Stress Biology of crop plants.